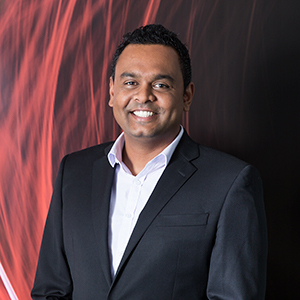 Vimal is a Project Manager with leadership and management experience gained from a varied construction career across New Zealand and Fiji. Since joining RDT Pacific in 2014 Vimal has been a valued team member in a multitude of successful projects. Vimal independently leads projects, requiring very little supervision. Vimal’s near 15 years of experience covers a wide range of project typologies, across both the public and private sectors, which include; civic sector facilities, education campuses, master planned urban developments, manufacturing facilities, commercial offices and warehouses, hospital facilities, and land development projects. Vimal’s has had a rapid career growth since starting his career in a multi-disciplinary, global engineering consultancy due to his strengths in maintaining and developing client relationships whilst providing effective leadership internally and externally within the project environment. Vimal’s strong understanding and communication of the technical aspects of construction make him an asset to any project team. Vimal has extensive experience delivering successful projects in a business-as-usual live environment. Masters in Construction Management, Auckland University of Technology, 2016.